My evolution in non-belief, I Have No Need For That Hypothesis. My blog post about a 2008 trial where I served on the jury. Some new information has been brought to my attention. Here is The Trial. Be sure to read the followup post The Aftermath. 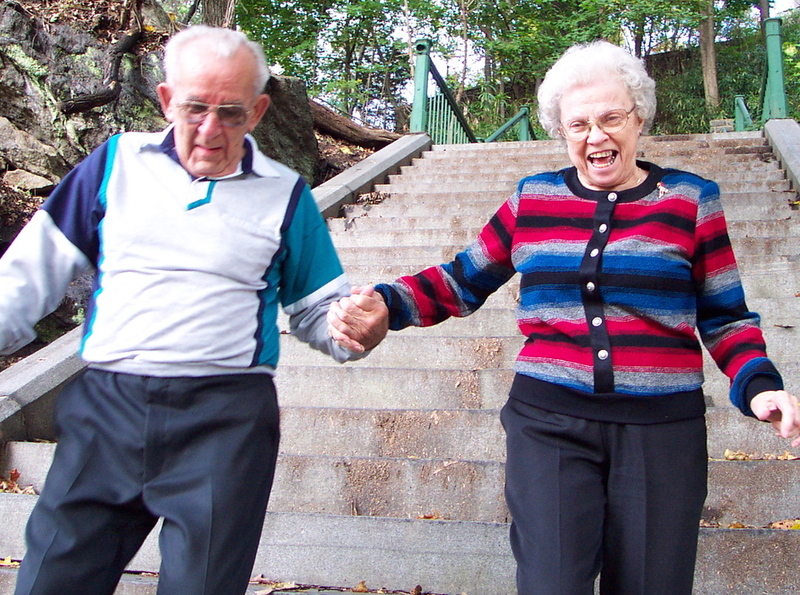 My parents, Arlene and Arthur Troutman, walking down the Hundred Steps in October 2002.